This badge was issued to Leif Andersson on 24 May 2018. Badge holders have shown that they understand how to effectively communicate the purpose and objectives of the Strategic BRM role. They can now apply the Strategic Relationship Management processes and techniques to build and sustain trust relationships spanning Business Partner and Provider networks. In addition they can identify key areas that need improvement, determine how strategic business outcomes can be achieved and sustained and promote business innovation. Badge holders have passed an objective testing multiple choice exam, scoring a minimum of 40 out of 80 (50%). 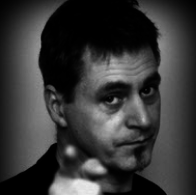 The exam is an open book exam (CBRM Guide only) lasting 2.5 hours. 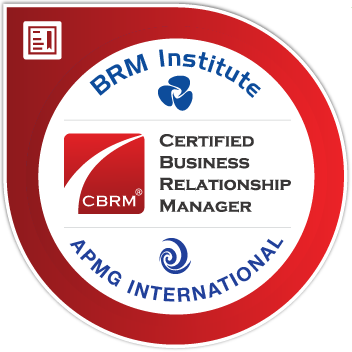 Certified Business Relationship Manager (CBRM®) badge holders have previously passed the Business Relationship Management Professional (BRMP®) exam.